Welcome to the blog of a Boston chick (can I still call myself a chick?) in her late 20s on being a military spouse, graduate student, editor, and (not-so-new) mama after loss/infertility. Thanks for reading! © Samantha K and "Motherhood & Everything Else," 2016. Unauthorized use and/or duplication of this material without express and written permission from this blog’s author and owner is strictly prohibited. Excerpts and links may be used, provided that full and clear credit is given to Samantha K and "Motherhood & Everything Else" with appropriate and specific direction to the original content. A look at what I have been up to. 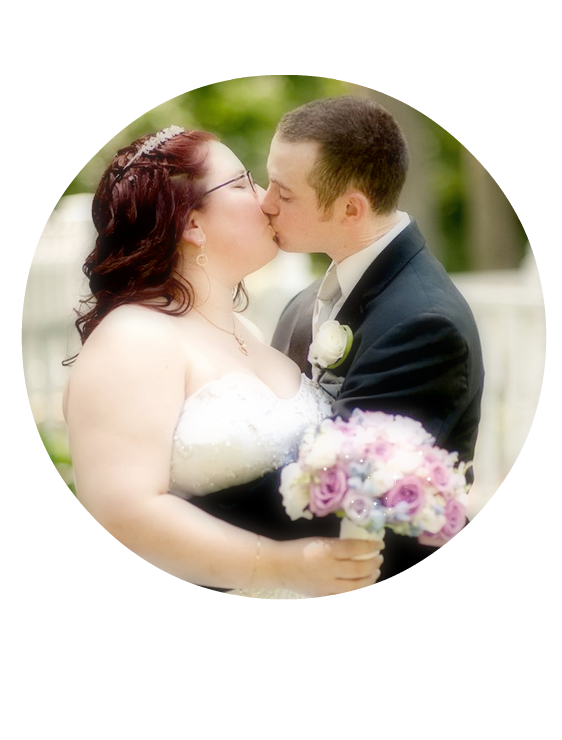 See what's new with Kristin Robinson Photography. Please visit my website for more information.